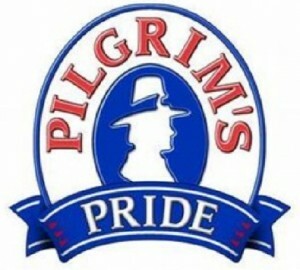 For over six decades Pilgrim’s Pride has been dedicated to providing wholesome, quality products at an affordable value. Everyone can eat well and make the finest recipes with Pilgrim’s food products. We know chicken is essential to your menu. That’s why Pierce Chicken® is committed to helping you succeed. Since 1951, Pierce Chicken® has provided fun, innovative, business-building chicken products for foodservice. But more than anything, Pierce Chicken® means quality and great taste. It always has. Contact us today to find your chicken solution. Are you ready for the next big thing in chicken? The poultry experts at Pierce Chicken® are innovating the category yet again, and our new Funny Bones™are no joke! 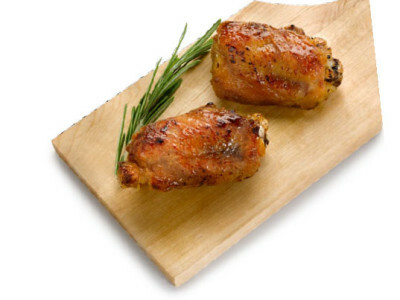 These riblike, bone-in chicken thighs have the tender texture and delicious flavor that can come only from dark meat. 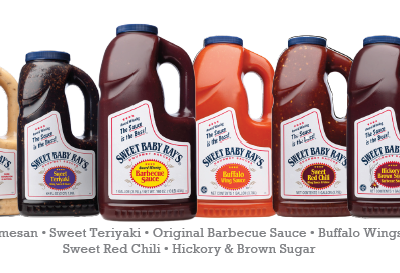 The Research & Development Team at Ken’s® Foods hand-picked these Sweet Baby Ray’s® sauces to pair up with Funny Bones for a one of a kind, mouthwatering experience. Follow these simple steps when saucing our new Funny Bones.